If you are a lover of ancient Irish history looking for ideas for what to see in Ireland, a visit to the Boyne Valley and Newgrange should be on your Ireland itinerary. There are over 39 Celtic burial tombs in the Boyne Valley, making this one of the most target rich environments in all of Europe for ancient history lovers. The following itinerary was suggested to us as an addition to a visit to Newgrange to by our enthusiastic tour guide at Newgrange. This itinerary hits many Ireland highlights including four of Ireland’s most important megalithic monuments in one neat little overnight excursion through the Irish countryside. For this route to work efficiently, you will need to rent a car in Dublin. Plan to leave Dublin en route to Newgrange at 7:00am. The goal is to get to Newgrange by 8:00am to secure your spot for a tour and to try to avoid the massive tourist crowds that appear here later in the morning. 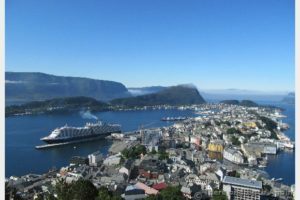 This is likely to be the busiest of the sites, so make sure to head here first. Once you have reserved your time slot, take some time to explore the wonderful visitors center here and look at the displays that tell about the Boyne Valley’s connections to Ireland’s ancient history as well as about hos Newgrange was discovered, untouched for thousands of years. The actual tour of Newgrange takes about 45 minutes. From Newgrange, continue your exploration of ancient Ireland by heading to Loughcrew (about 56 minutes away). Loughcrew is located in the heart of Ireland near Oldecastle. This is one of the four most important passage tombs sites in Ireland, containing monuments from all eras. The site consists of 23 tombs as well as other sites of archaeological importance and is thought to be approximately 3,300 years old. Legend tells that Loughcrew (whose Irish name means “Mountain of the Hag”) was created when a giant witch came striding by dropping rocks from her apron. Once you have soaked up enough of the beautiful, rolling landscape and powerful sites at Loughcrew, you will drive approximately 2 hours through the beautiful Irish countryside towards Sligo where you will stay for the evening. Perched magnificently on the highest points in the Bricklieve Mountains in County Sligo, Ireland, Carrowkeel is the nest Megalithic site on your itinerary. 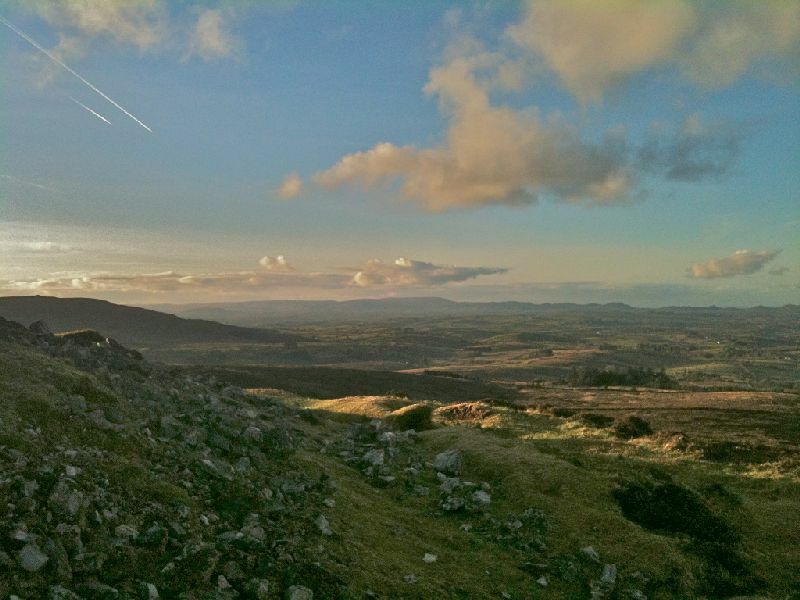 The Carrowkeel Megalithic site has been off the beaten track until recent years. Located just about 20 minutes away from Sligo, this makes as easy stop for first thing in the morning. Once you have finished your exploration of Carrowkeel, continue down the road for just a few miles to reach Carrowmore Megalithic Cemetary, the last site on your itinerary. This site has the largest and oldest megalithic passage tombs in Ireland, so it makes a fitting finale to a wonderful overnight excursion. 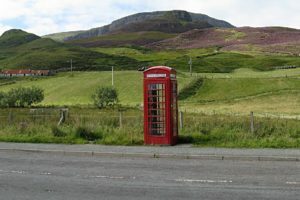 Carrowmore has a small visitor center with an exhibit which offers guided tours. You can explore 30 monuments here before wrapping up your adventure and getting back in the car and heading for Dublin (if you are finished early enough, you might have time to explore the countryside on your way back). The beautiful countryside around Carrowkeel, Ireland. 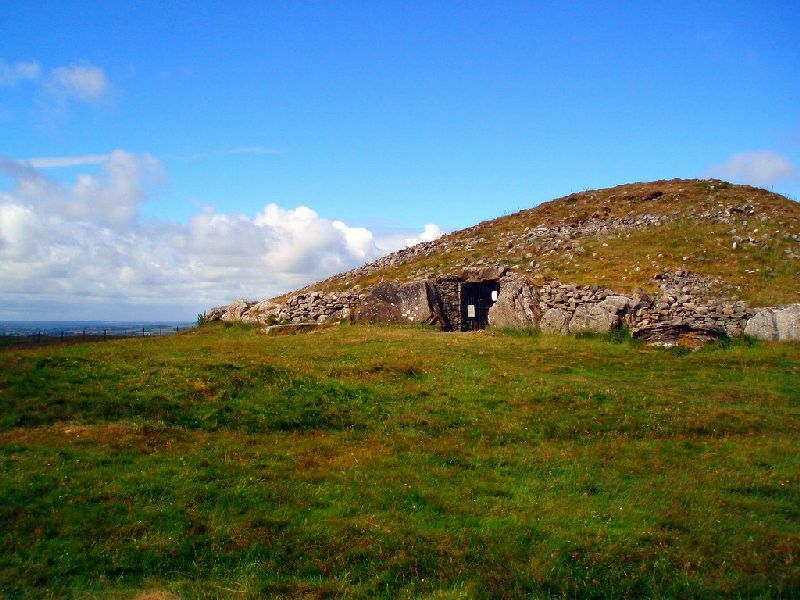 Because they are located farther away from Dublin, Loughcrew, Carrowkeel and Carrowmore will be less crowded with tourists and you may have more freedom to discover these sites on your own than the site at Newgrange (which is only accessible by guided tour). 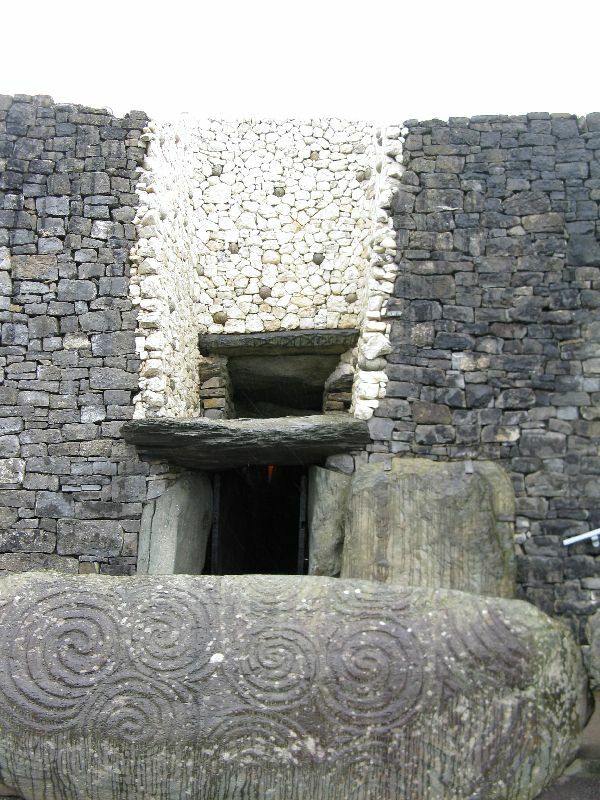 If you have an interest in ancient history looking for ideas for What to see in Ireland, this itinerary will take you to some of the most important Megalithic sites while also giving you an opportunity to get out of Dublin and see some of the gorgeous countryside and small town charm that rural Ireland has to offer. Fascinating structures and insight into a part of history that often gets overlooked. I just wanted to say thanks again for submitting this to the BT Blog Carnival, and also congratulations. This article has been highlighted in the 12th BT Blog Carnival, which was published today. I enjoyed reading about your experience exploring the Irish countryside. And I loved the photos! Yippppeee! I will of course share liberally all over the web! Thanks so much for including me!